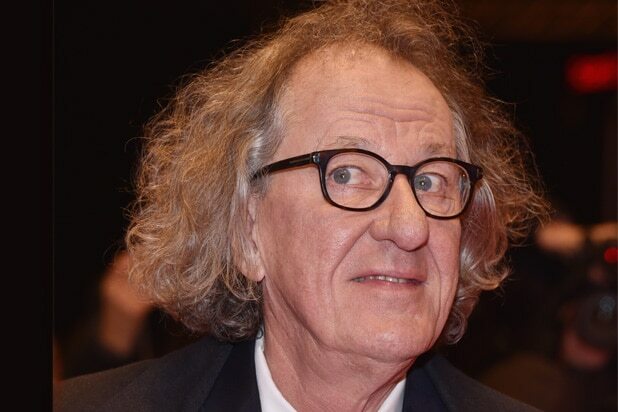 Geoffrey Rush announced Saturday that he would “step aside” as president of the Australian Academy of Cinema and Television Arts in the wake of unspecified accusations of “inappropriate behaviour” two years ago at the Sydney Theatre Company. “We have been deeply concerned about the situation and support a course of action that both respects Geoffrey’s rights to the presumption of innocence and due process, but also acknowledges good corporate governance in these circumstances,” the AACTA said in a statement. The organization, which is hosting its annual awards ceremony on Wednesday, declined to comment further. Rush, an Oscar winner for “Shine,” said he wished to spare the AACTA any awkwardness while he was still under the cloud of suspicion. “It is unreasonable that my professional colleagues should be somehow associated with such allegations,” he said through his lawyer. On Wednesday, the Sydney Theatre Company publicly confirmed that it had “received a complaint alleging that Mr Geoffrey Rush had engaged in inappropriate behaviour” during a production of “King Lear” in 2015. The complaint came in 21 months ago, after the revival had ended, but the accuser asked to remain anonymous and didn’t want Rush to be informed or involved in any investigation, according to Australia’s Daily Telegraph. 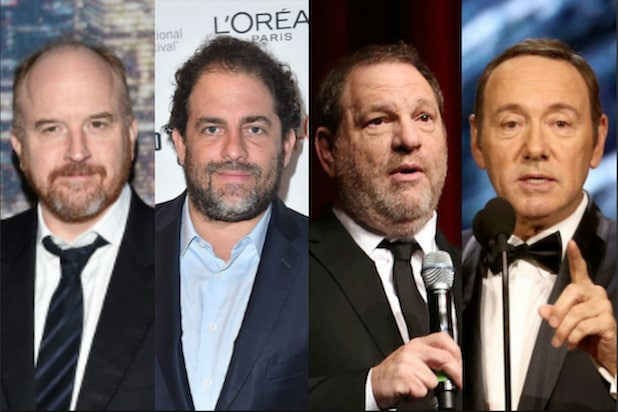 In a statement from his reps on Thursday, Rush denied he had ever behaved inappropriately and expressed frustration that the theater company has declined to disclose any specifics about the allegations.